Connecting grain farmers with suppliers and animal producers is the growing conversation about the needs and goals of everybody in the supply chain. 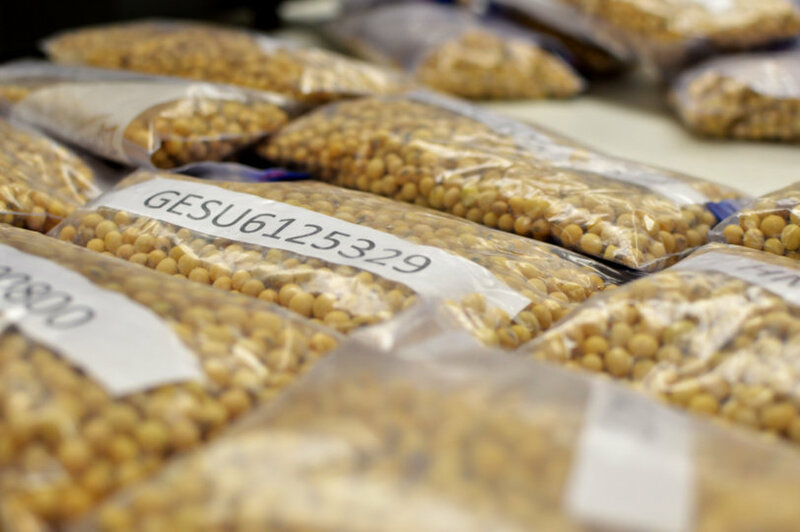 Within that supply chain, there are several data points regarding quality control and consistency that are not always available in one place when it comes to soybeans and soybean meal. Genesis Feed Technologies is working on expanding their platform to provide that data to everyone in the supply chain. Genesis Feed Technologies, along with Scoular Grain, Buchi and the soybean crusher in Malaysia, sent 500 containers of soybeans for export. Scoular took samples of the shipment and sent them to Buchi to scan; Genesis Feed Technologies will host that analysis data on the site so that the group in Malaysia can base buying decisions on the data. What this will allow Schott to do is to start collecting this sample data, and buyers can use it for negotiating with one supplier or another. They can offer premiums or other quality specifications in a contract that they hadn’t previously. Genesis Feed Technologies currently has about 100 users with the prototype, mostly in Asia. When they convert that prototype to the web platform, this will connect them with sellers of soybeans and other commodities in the United States. Their tool will enable them to start building those relationships through the platform and use it as a decision-making tool of who to buy from. Schott is also working with the North Dakota Soybean Council, Northern Soy Marketing and the Northern Crops Institute. It’s a combination of perspectives both locally and internationally to show how people are trying to add value to agriculture, improve the supply chain and use data to do that. This would allow buyers to buy a better quality feed, create consistency and provide the right foundation which could end up saving significant money on their feed cost just by making small changes in their buying habits. As Schott notes, it is merely connecting farmers with animal producers so that they can learn from each other building trust and consistency and rewarding farmers for growing a better product. 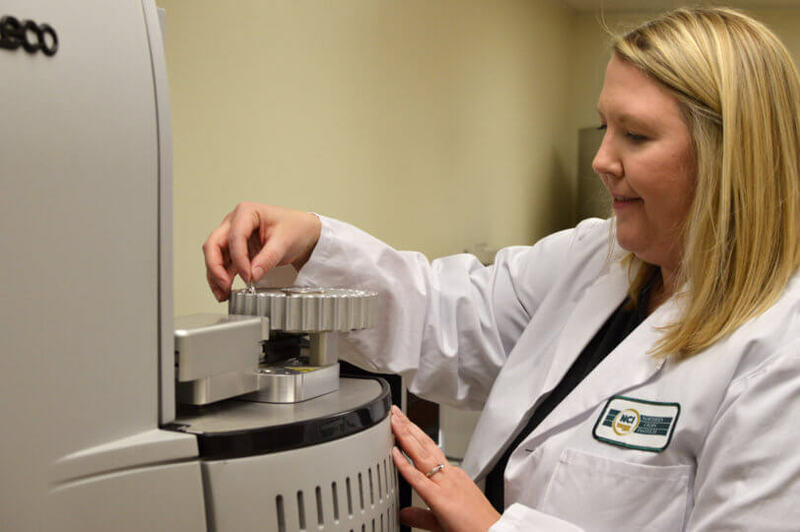 Data and technology offered through Genesis Feed Technologies is working to align those values and bridge the gap between U.S. producers and overseas markets.